Really most of us are in this bracket when we are starting off we are all beginners? 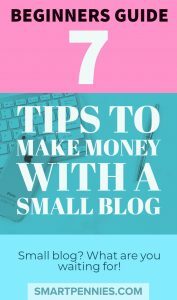 So can you really make money with a small blog check out these 7 tips to make money with a small blog? 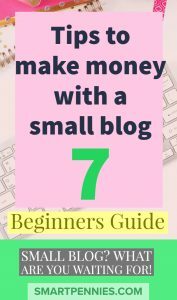 When I mean small what I mean is a number of page views so if you are like me and getting less than a 1000 pageviews per day can you really monetize it? If you are doing better than this congrats! That’s amazing – What’s your secret? 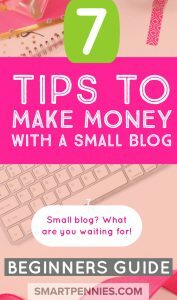 You can still apply monetization techniques here to bigger blogs but I thought I would stick to strategies to help you smaller bloggers out there like me how are really just beginners. 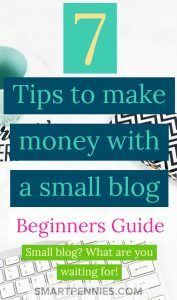 It’s difficult to make money from blogging per se as everyone and their Granny are trying to do the same thing. This is where you get to sell Yourself it sounds scary doesn’t it? 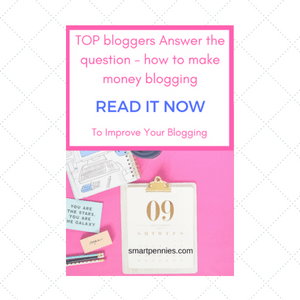 Are you at something in particular related to your blog? 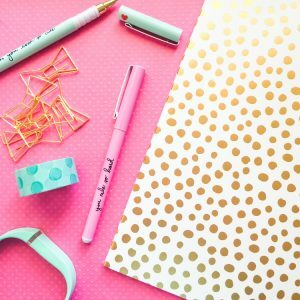 Maybe you have a DIY Craft blog and you are good at Sewing? What about offering your services – may be for alterations to clothing for example? What about offering coaching services for sewing this could be virtual via youtube for example. Teaching a group or individual how to sew. Again this comes back to selling your expertise. What about creating a course and selling it online? 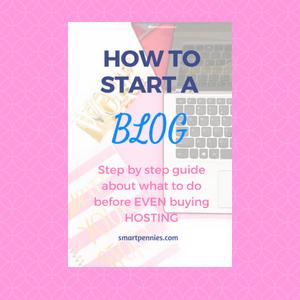 For instance how to start a blog step by step. 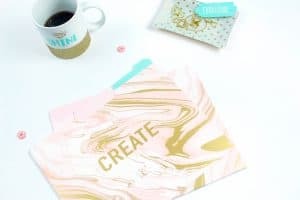 How to start a craft business selling on Etsy. 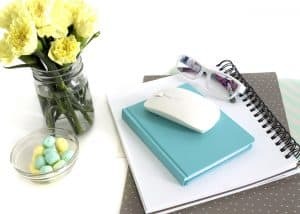 There are tonnes of Pinterest courses and blogging courses that people have written just look at how many I have taken must be upwards of nearly 20 already! If you are confident about your topic and like to write I mean a LOT what about self-publishing an Ebook on Amazon. 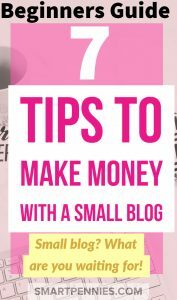 You could make some money doing this is you know your stuff make it an add-on to one of your posts, for instance, an in-depth look at a topic you are really familiar. For instance how to win on Etsy. This can be a great way to connect with influencers and build relationships. You can “ borrow” authority. This is a great one even if you have a small email list. You want to make sure that your email subscribers are super engaged with what you have to say. If you have cool subscribers they are not going to want to hear what you say and will not want to eventually buy from you. Make sure your email opt-in addresses only one issue that your subscribers could have and it targets your tribe of subscribers. Affiliate marketing is a commision based system which allows you to add banners and links to your blog and when people click on these links and purchase products you recommend then you earn a commission on the purchase. You should only promote products you know and love and is relevant to your blog topics. Don’t forget you also need to add disclosures to your posts when you add affiliate links or banners. 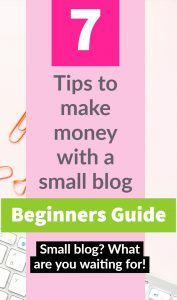 You can join Ad networks to add ad’s to your blog as soon as you start your blog. 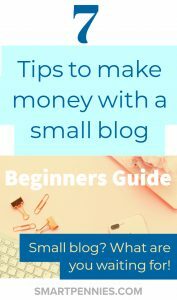 Google Ad’s can be added to your blog without many page views and you could potentially start earning money start away. 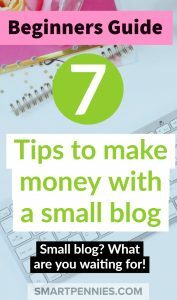 It may not always be the best thing to add ad’s to your blog straight away as it potentially could distract your blog viewers from your posts content when you are just starting and hinder your growth. There are fantastic Ad networks to choose from once you have over 25,000 page views Mediavine is one and if you have 100,000 page views per month then Adthrive is another option. As you can see from this list there are many ways you can monetize your website. 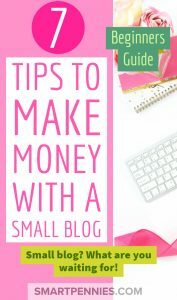 You are not making money with your blog per se but via different routes using your blog. 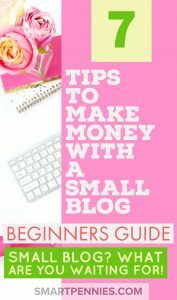 They also blog about blogging but this is after starting off in their relevant niches. So make sure you start off right there are things you can do to make sure you start off on the right path this post will also help you. I hope you enjoyed this post you would like to share it please pin using my images.